When readers ask where my story ideas come from, my first inclination is to answer with a question. Where don’t they come from? However, for this post I’ll narrow my answer to how I formed ideas for my latest novel, Forgiving Effie Beck. Years ago, I moved to a small farming-ranching community in central Texas. Most of my new friends were in their 80s and 90s, the last generation to have ridden horses to a one room school house that also served as the town hall. As the “new kid in town,” they glommed onto me like new meat. At Ladies Aide Society meetings, church socials and potluck dinners the ladies gleefully shared their colorful life stories. Late one summer, the weekly newspaper reported a “local citizen” had alerted the sheriff that his elderly ranching neighbor, a woman, had gone missing. The whole town was a flutter about where she could be, what could’ve happened to her. And of course, church ladies shared all kinds of information with me about the missing woman’s history, though I was never able to guess where truth crossed over to gossip-mongering. Months later, I saw a yet another newspaper announcement about a reunion of Orphan Train Riders to be held in a nearby community. I attended hoping to get a few interviews for my freelance magazine work. I met and talked with about a dozen “Orphans.” While I felt that writing about Orphan Trains had been a little overdone, it was fascinating to talk with them one on one, to hear their personal histories. I learned how orphan records were kept and why it was so hard for adopted children to find out who their parents were or why they’d been put on the trains. And, not long after that, I stopped for lunch at a City Cafe’ after conducting interviews with some of the locals. I watched as a very large man in faded overalls lumbered through the double cafe’ doors. He heaved his girth onto a stool at the counter and started a loud conversation with the waitress. He joked that he was the Mayor of Pole Cat Creek. There you have three elements I used in Forgiving Effie Beck. Little seeds of facts, conversation and observation that tickled my imagination and made me wonder: What if those incidences could be fit together? 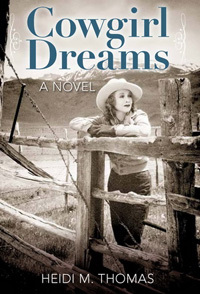 I had first hand accounts from town and ranch women about what they’d lived and what they had to say about a missing woman whose whole life existed on the outskirts of local society. In the book they became Frances, Cora Mae, and Glory. My peek into the lives of real live-to-tell-it Orphan Train riders gave me Paddy Shaw, the grave digger. The rotund fellow who bragged about being Mayor of Pole Cat Creek actually became two characters in Forgiving Effie Beck: Mayor Tubby Whittaker and Texas Ranger Clyde Cheevers. When I sat down to write, the only thing I knew for sure was that I wanted to use The Great Depression Era as my historical backdrop. My ideas, for the most part, come from observing and absorbing what happens in my everyday life. Those ideas easily fit into historical settings because human nature is millennial. For me the how, where, when and what cannot be rushed. Story takes time to develop and must have tension to hold all elements together in the same way a rubber band holds small unmatched items to a whole when it’s wound tight around them. Karen Casey Fitzjerrell’s debut novel, The Dividing Season, won the 2013 EPIC Award for Best Historical Fiction. She is a former journalist who traveled Texas back roads for eight years in search of history mysteries and unique-to-Texas characters to include in her newspaper and magazine articles. She now lives in San Antonio, Texas. I know the summer reading season is over, but I want to share some of the good books I’ve read recently. I’m always delighted to find new authors as well as new books from favorites. 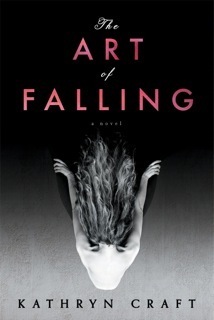 I was honored to read an advance copy (ARC) of The Art of Falling by Kathryn Craft, which will be out in January 2014. A great read! Penelope Sparrow, a 28-year-old dancer, has spent her entire life focusing on the perfection of her body. But when she wakes up in a Philadelphia hospital unable to move after a near-fatal accident, she can’t remember the events leading up to her crushing 14-story fall. Now, with a second chance at life, Penny must find a way to reconnect with her past and come to terms with the limitations of her body. This is a masterful portrayal of a young woman trying to understand her own past and begin again, beautifully expressing the language of dance and broken dreams. 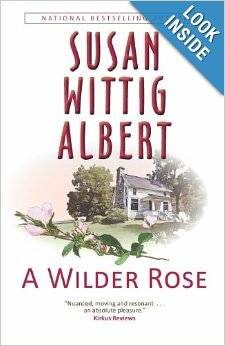 Another ARC I enjoyed is A Wilder Rose by Susan Wittig Albert, out in October. Fascinating history about our classic favorites, the “Little House” series. In 1928, Rose Wilder Lane—world traveler, journalist, highly-paid magazine writer—returned from an Albanian sojourn to her parents’ Ozark farm. Almanzo Wilder was 71 and Laura 61, and Rose felt obligated to stay and help. Then came the Crash. Rose’s investments vanished and the magazine market dried up. That’s when Laura wrote “Pioneer Girl,” her story of growing up in the Big Woods of Wisconsin, on the Kansas prairie, and by the shores of Silver Lake. The rest is literary history. But it isn’t the history we thought we knew. Based on the unpublished diaries of Rose Wilder Lane and other documentary evidence, A Wilder Rose tells the surprising true story of the often strained collaboration that produced the Little House books—a collaboration that Rose and her mother, Laura Ingalls Wilder, concealed from their agent, editors, reviewers, and readers. 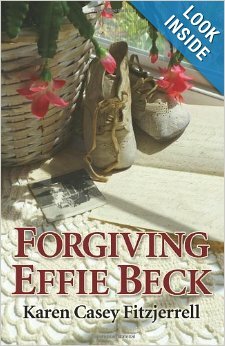 Forgiving Effie Beck by Karen Casey-Fitzjerrel, award-winning author of The Dividing Season. Another excellent story. 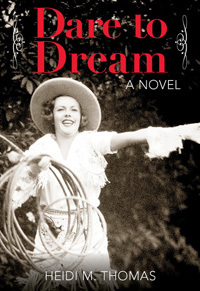 Mike LeMay, a Federal Writers’ Project interviewer arrives in a small Texas town days before the town eccentric, Effie Beck, is reported missing. While conducting his interviews, Mike learns that the enigmatic, elderly Miss Effie has moved through the lives of the town’s populace “like brown smoke” after having suffered a harsh childhood under the discipline of a cruel father. Paralleling Effie’s mysterious disappearance is the baffling relationship Mike observes between barefoot, bird-boned Jodean Travis, the young woman from whom he rents a room, and the rest of the community. 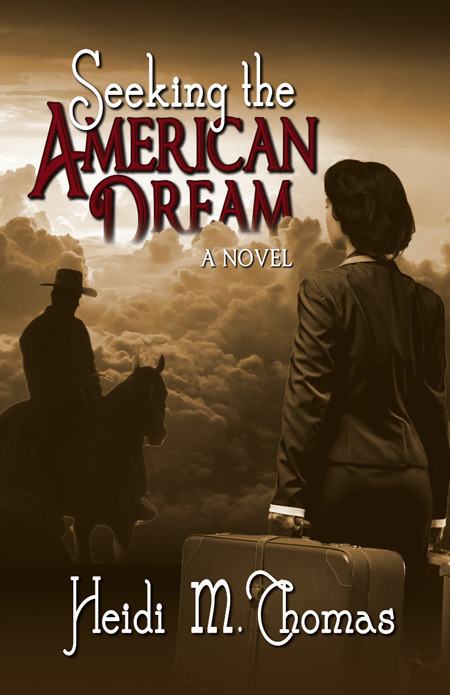 By the time the WPA bridge collapses in a horrible storm, Mike knows what happened to the baby shoe matching the one found in Effie’s house, why Jodean is ostracized by the town, the real reason the sheriff’s wife sent her kids out of town for the summer, and how hurtful it is to live where all the good people look the other way. 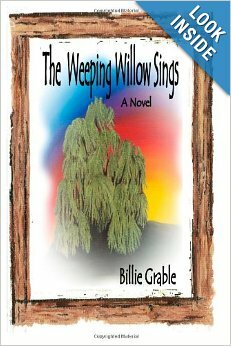 The Weeping Willow Sings by Billie Grable. This debut novel sings! John O’Brien’s suicide by drowning throws him into an afterlife he never expected. His fifteen-year-old daughter, Maggie, almost dies trying to save him, and her distorted memory of the traumatic event leaves Maggie believing that John is still alive. Maggie sets off on a journey to find her father and the mythical weeping willow he often told her about – a journey that takes her to the world between – and beyond. When Maggie’s path meets imminent danger, John must find a way to cross the threshold between life and death to save his daughter one last time. A blend of fantasy and fiction, The Weeping Willow Sings provides a glimpse into the theory of life after death and the possibility for the dead to make amends with those still living. A moving depiction about the secrets families keep, the tragic side of mental illness and the bond between a father and daughter, The Weeping Willow Sings reminds us all that love never dies. Nobody’s Child by Janet Dawson. A decomposing body buried in an empty lot isdug up by a construction company, and Jeri Howard’s demanding, imperious client thinks the victim could be her daughter. My Next Husband will be Normal by Rae Ellen Lee. A humorous, bitter-sweet memoir. Soon after unpacking their flip-flops on the paradise of St. John Island, the husband—a former Republican state legislator with a silver crew-cut and solid traditional values—realizes he is really a she. One Foot on the Edge by C.K. Crigger. In 1896, there aren’t many career choices for a young lady. 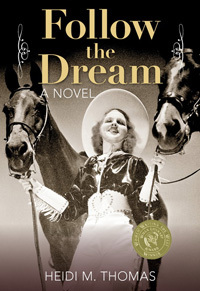 China Bohannon has fled one bad situation, and is looking to start her life over as a strong, independent woman in the wild and woolly town of Spokane, Washington. Forever Young: Blessing or Curse by Morgan Mandel. What could possibly happen when a 55 year old widow takes a pill to be 24 forever? The Driftwood Diaries by Ava Wilson. Three women are revealed in their diaries found by a book store owner. Happy Reading! What are some of your favorites from this summer? Dr. Seuss coined the word “nerd” in his 1950 book If I Ran the Zoo. It’s estimated that more than 6 billion copies of The Bible have been printed. The Bible is the most shoplifted book in the United States. “Pennsylvania” is missing an “n” and thus misspelled on the Liberty Bell. 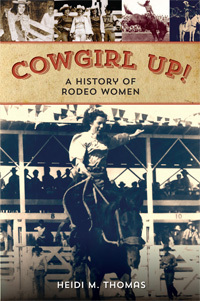 Ideas can come from anywhere…like the piece of family history that my grandmother rode bucking stock in rodeos. Or a newspaper story, like the one my author friend Maryann Miller found: when a woman died and authorities went into her home, they found skeletons of babies in boxes in her attic. This resulted in her novel Boxes for Beds. But when you are truly “stuck,” here are some websites I’ve read about that might help. The Story Starter http://www.thestorystarter.com/ This is as simple as it gets. Click a button, and you can get a first sentence for your story. Random Story Generator http://www.school-for-champions.com/fiction/random_story.htm This site shows you a simple plot, and illustrates it with the help of a random story. Serendipity http://nine.frenchboys.net/ Generators for names, stories, places, and characters. 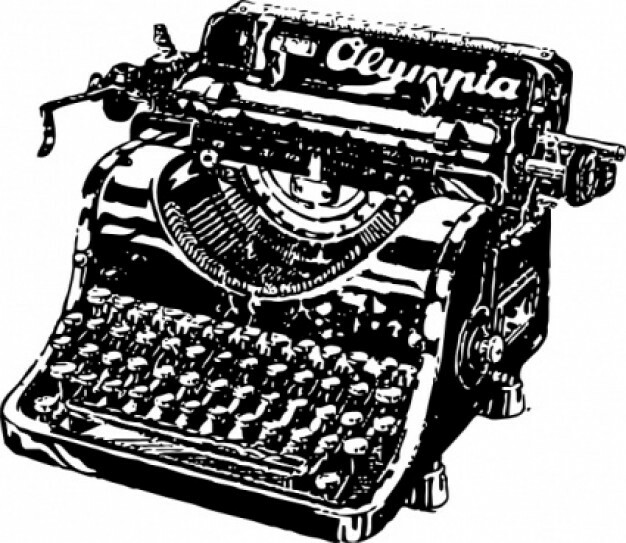 The generated content isn’t too long, just a couple sentences to get your brain kicking. Seventh Sanctum http://www.seventhsanctum.com/ Tons of story generators. They have the usual name, character, and story generators, but they also have generators for things like equipment (magic items, weapons and so on), powers (super powers, special abilities and so forth), and even a technology generator for the gadget lovers. How about you? Where do your ideas come from? Have you found story prompts and generators helpful?